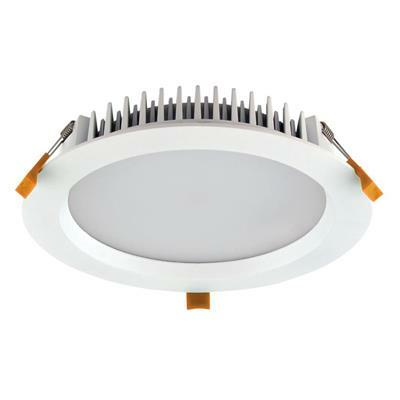 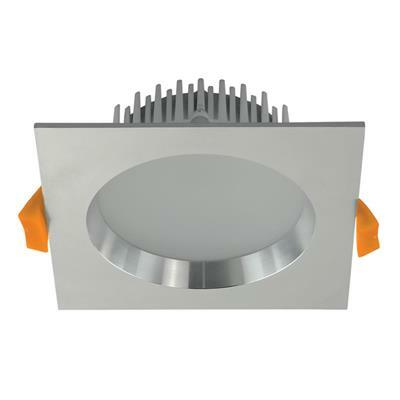 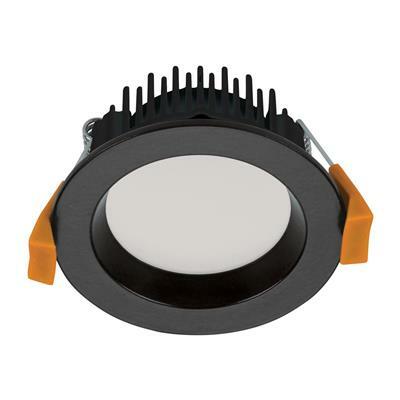 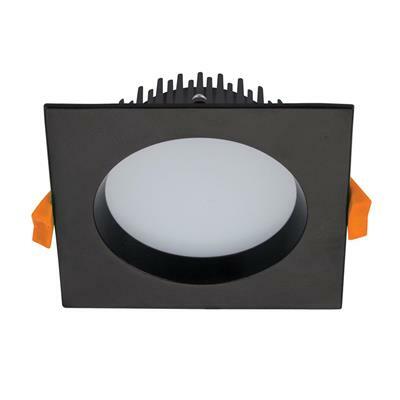 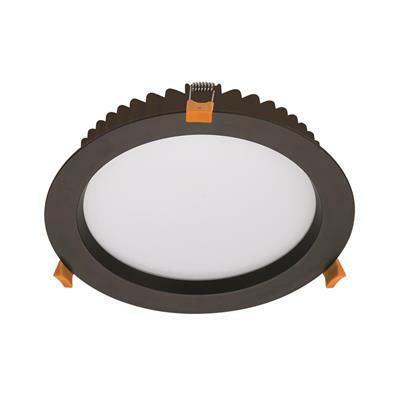 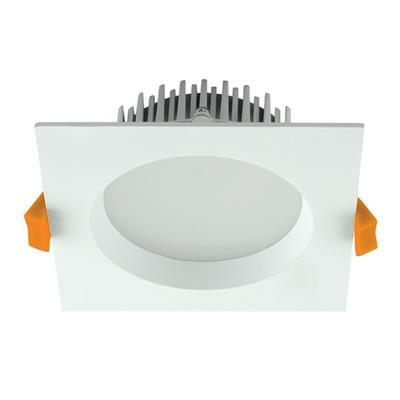 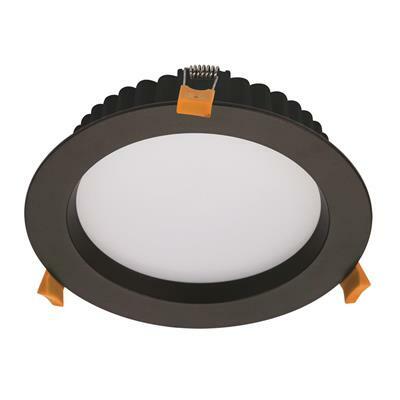 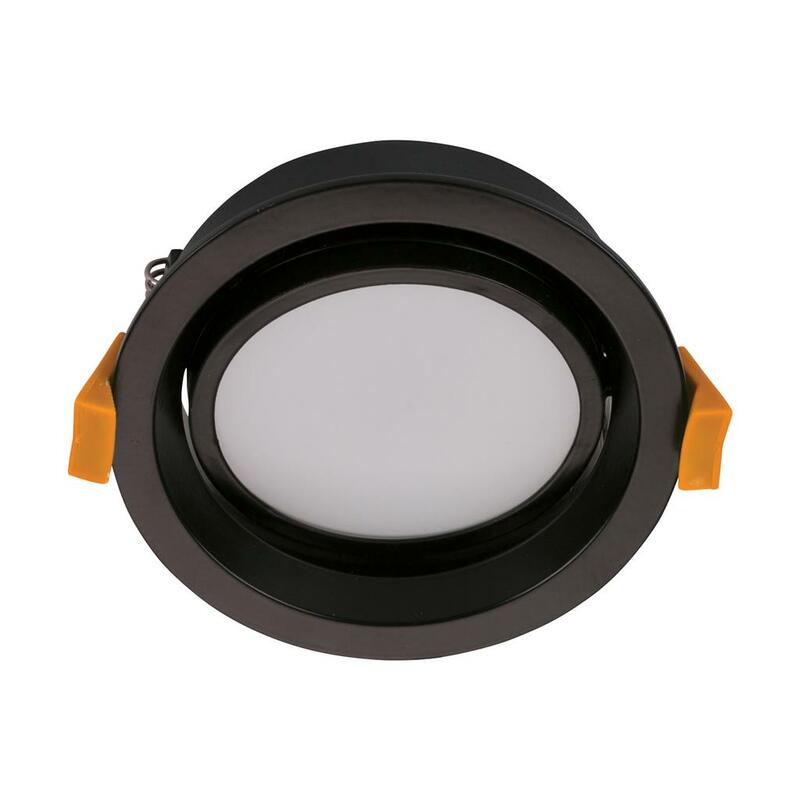 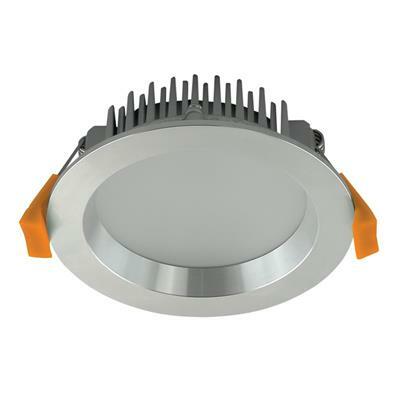 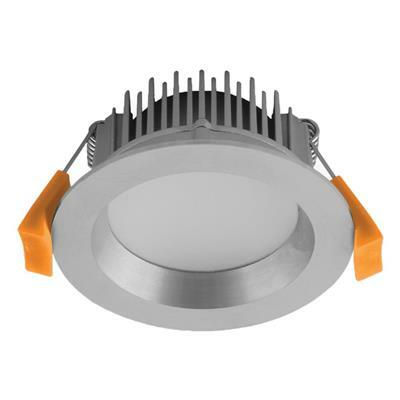 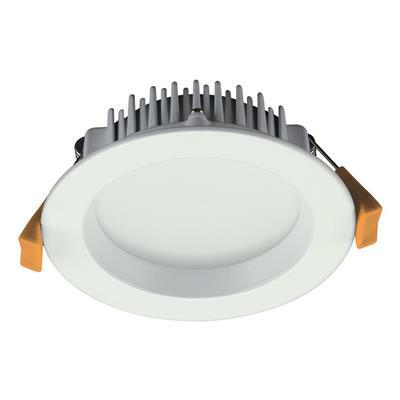 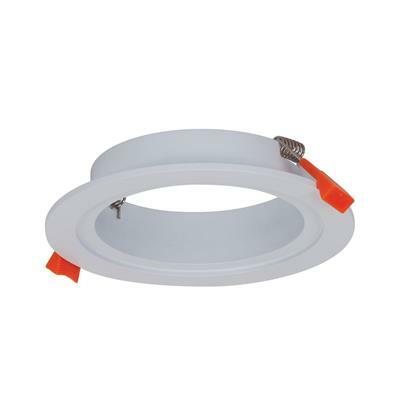 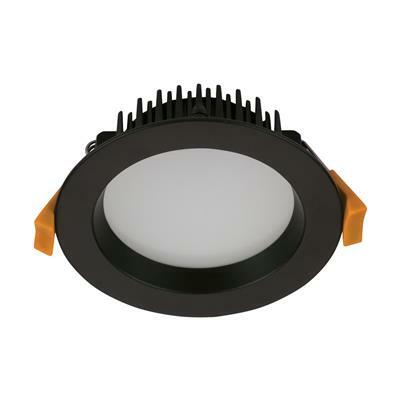 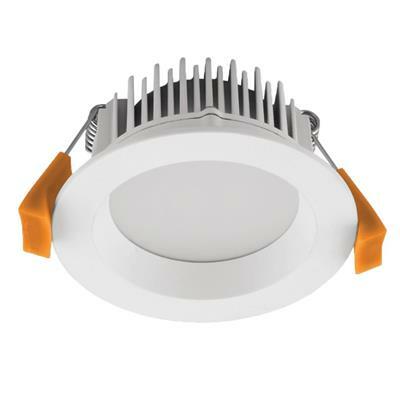 The DECO-13 round tilt black downlight is a 13W LED recessed downlight with an anti-glare deep set frame, opal diffuser, complete with dimmable LED driver with flex & plug. 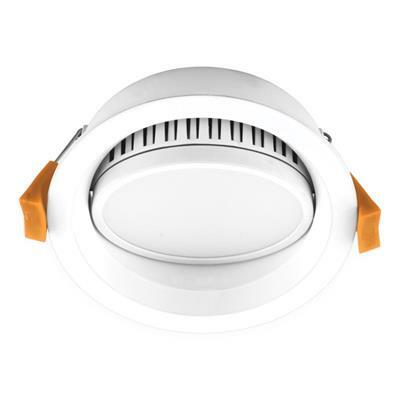 The DECO-13 series has been introduced as a cost effective solution to energy efficient downlights and offers the customer a range of features not offered by others with similar products. 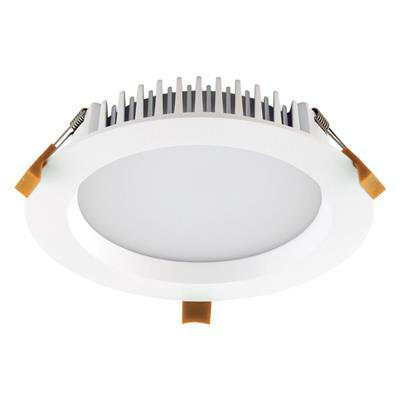 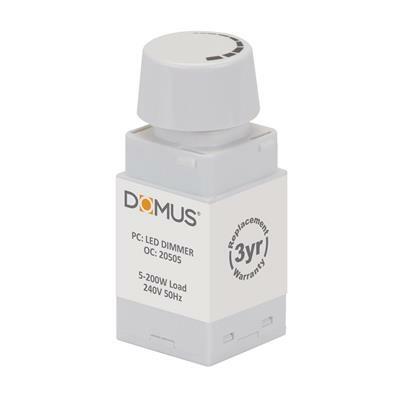 This is fully dimmable with the Domus dimmer series.